Storing fragile items like artwork, fragile glass, precious heirlooms, etc. must be done delicately to maintain a pristine condition. Whether you are moving or shifting your items to store, you have to be very careful because a slight jerk can crack the items. It is important to keep your items protected and safe from cracks and in one piece while you are in transit. The most important point in storing fragile items without cracking them is to pack them properly, so packing methods are crucial. Whenever you are storing something fragile, use foam pieces larger than the glass or the artwork. Place one on each side of the item. This helps the item stay protected from direct pressure and breakage. If it is accidentally dropped while in movement, it will have less chance of breakage. Just like you use a sturdy cover for your phone in case it is accidentally dropped. After placing foam pieces (if available), the next step is to insert bubble wrap. It creates a cushion for the items and helps to prevent unnecessary damage. Bubble wrap provides additional protection to the fragile item. Wrap at least two to three rounds. You can wrap more rounds. Use enough tape so that everything stays firmly in place. Now that your item is completely packed, you can place it into a wooden box. You should have in mind that the box will take up a lot of space. If you are running short of space, you can store without the box. 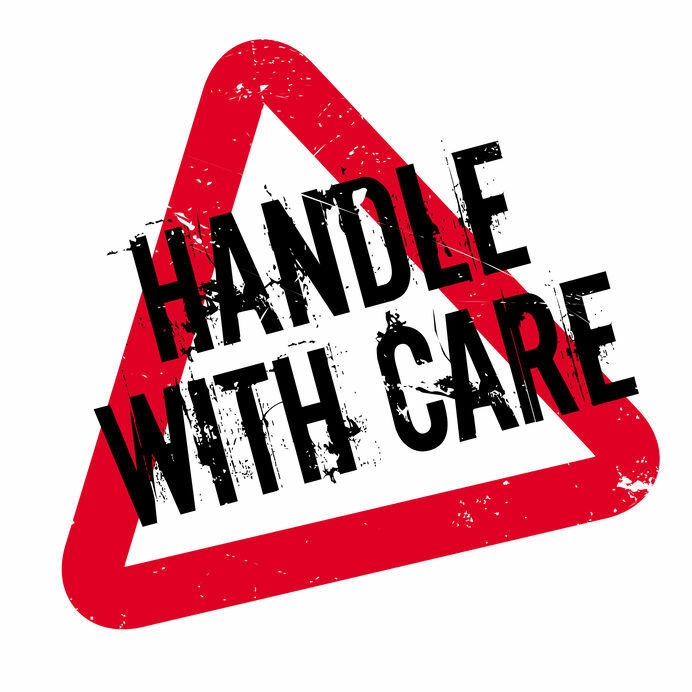 Whether it is inside a wooden box or not, label them with “Fragile” or “Delicate” or something that may help you differentiate between ordinary and fragile items. This way you will take extra precautions while dealing with those specific packages. Do not stack anything on top of fragile items. Even if the boxes are well-packed, weight on top of them may lead to stress fractures and other damages. Place it in an upright position. If it’s resting flat on the ground, you or someone else can accidentally step on it which may lead to breakage. You have to be a little more careful about storing fragile belongings. Once you’ve packed it the right way, you don’t have to be stressing nonstop. If you follow the majority of these steps, your items can surely survive your move.